Bernard Teo, a Redemptorist priest from Singapore, has taught moral theology at the faculty since 1991. 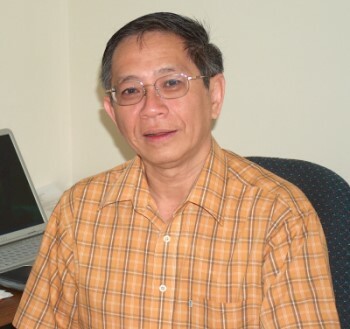 In between he also taught at the diocesan seminary in Singapore and conducted workshops on topical moral issues for both laity and the diocese. At YTU, he has taught the areas of Introduction to Christian Morality, Major Issues in Contemporary Moral Theology, Bioethics, and Marriage and Human Sexuality. He had studied theology and philosophy in India prior to ordination and did his postgraduate studies at the Catholic University of America in Washington. He wrote his dissertations on the Principle of Subsidiarity in the political philosophy of Jacques Maritain, and the Morality of Presumed Consent in Public Policies for Organ Procurement for Transplantation.